What? 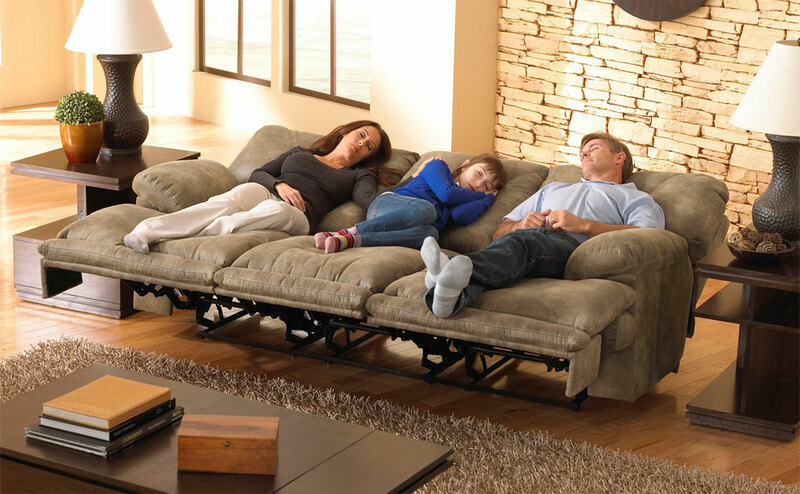 Um … Okay … maybe that’s just me … (clear throat) Okay, so, Lazy Boy Recliners are the epitome of relaxing. That much we can agree on … I hope? Well, either way, here are some super cool pictures of lazy boy recliners to get you into whatever mood you’re dreaming of. 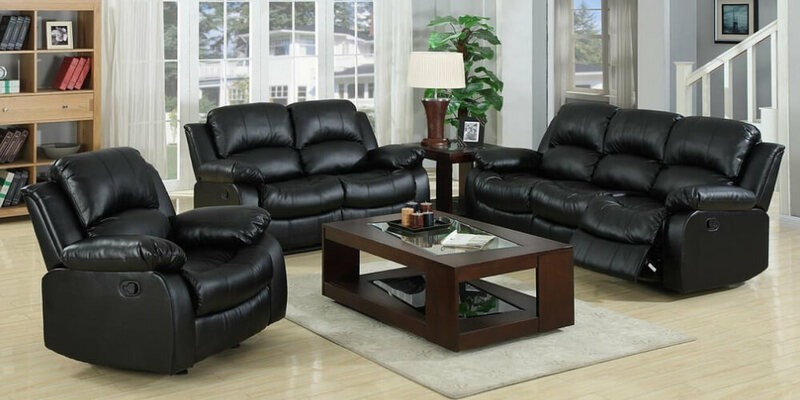 From genuine leather to leatherette, from chocolate brown to matt black, there are many varieties of leather lazy boys. Here are a few of our favorites. Slick gray leatherette – a little bit slippery – but a lot of comfort! Oxblood buttoned leather – nothing speaks more to you than the genuine article! Red! Color! Modern leather! Yummy! Lift Recliners come with an added feature in that they assist the seated to get unseated in a graceful manner. 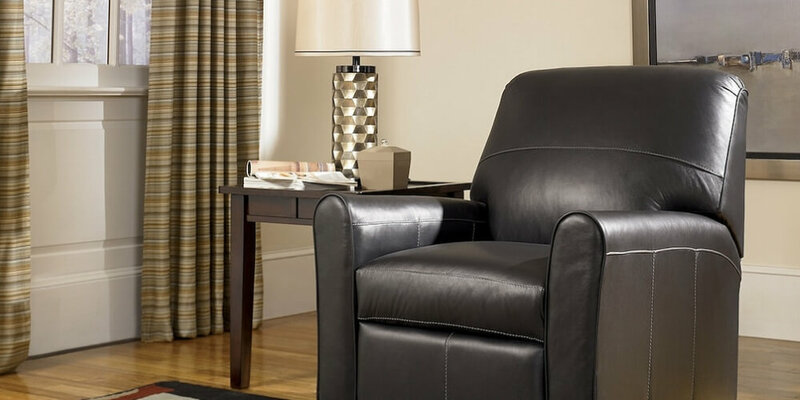 With a remote or side lever, the recliner will lift forward gently, to place you upright on the floor. Granny is visiting and she needs a little help or maybe you need the help? Either way, these nifty features are built for life. Take your pick. Lazy Boys Recliners have evolved over the years and what was grandma’s comfy paisley chair, now looks like it stepped out of outer space. Feeling cozy and romantic? 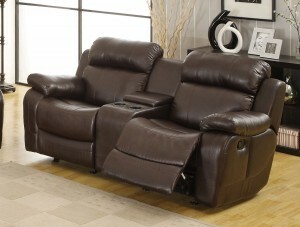 Why not snuggle down into a double lazy boy recliner? Share a cocktail or two using the mid section cup holder section. Enjoy a movie together in style and luxury. Double lazy boy recliners generally cost a fraction less than buying two single seaters. Want to take your laziness a step further? 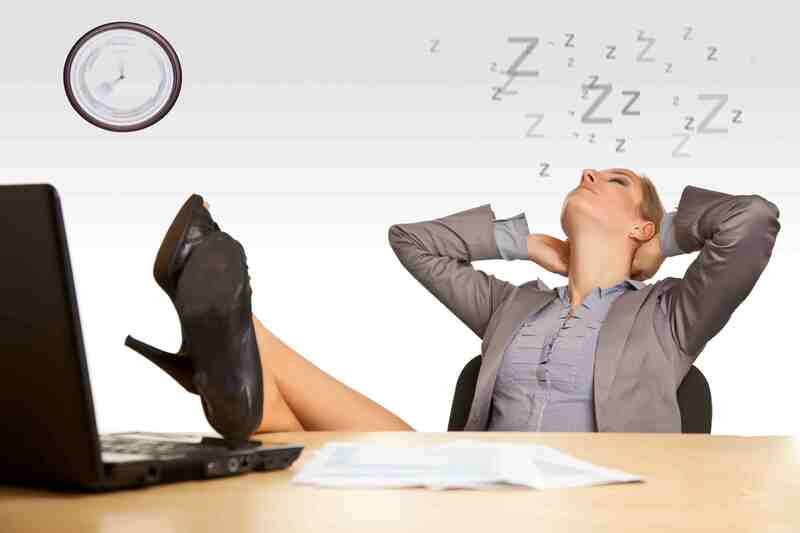 Why not invest in an office lazy boy recliner for those moments when you need to take a load off in between meetings? Think old-rugged style worn leather. Think mafia-style rich-smelling leather. There is nothing more mesmerizing than being rocked to sleep, so, while you are now too old for this (I think) you can lay back in a Rocker Recliner and be soothed off into LaLa-land in no time. 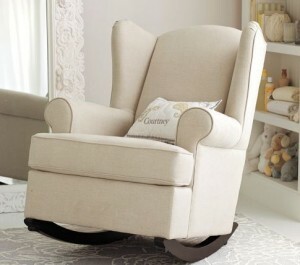 If you’re a new Mama then curling up in a rocker with your newborn whilst they breastfeed or fall asleep is like heaven. Generally, these come in fabric with neat trendy piping and loads of bum room. Yes, they look a little like a zooped up dentist chair but take a load off and push a few buttons, why don’t you? 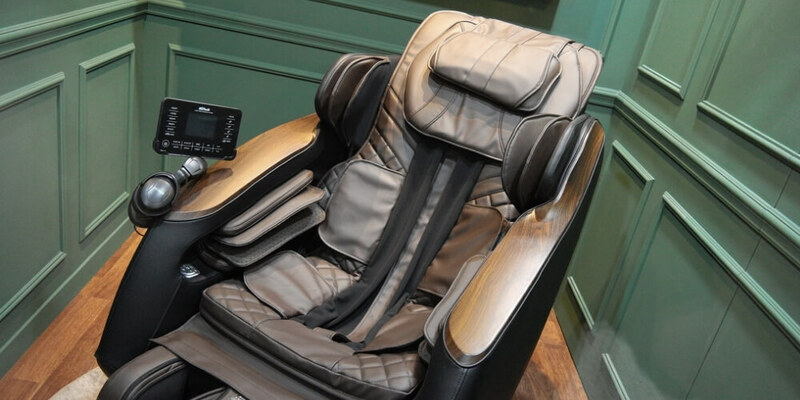 Massage Recliners are not only for relieving aching muscles but also to gently vibrate you to sleep. Some come with remotes and others have a multitude of levers, buttons, and screens to assist you on your journey of heavenly pleasure. So, whatever your fancy or need, there is a recliner for you. 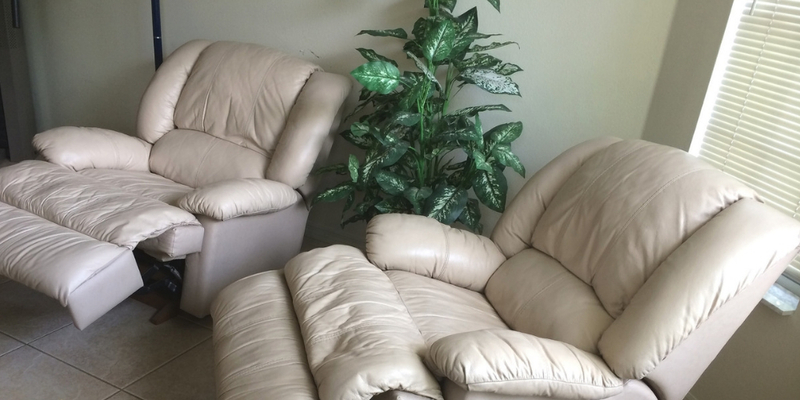 We hope that our pictures of lazy boy recliners will help you as you decide.